Price fact: The price is 30,00 £ lower than the average over the last 10 weeks. Price fact: The price is 30 £ lower than the average over the last 10 weeks. 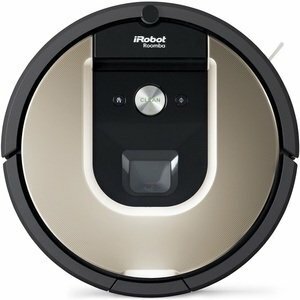 The iRobot Roomba 966 is a robot vacuum cleaner with advanced connectivity features, superior suction power, and clever navigation and scheduling controls. 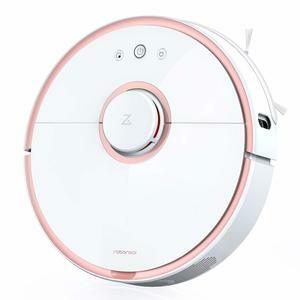 This unit by iRobot makes no compromises in terms of cleaning performance or technology, with its forward-thinking interface both clever and easy to use. 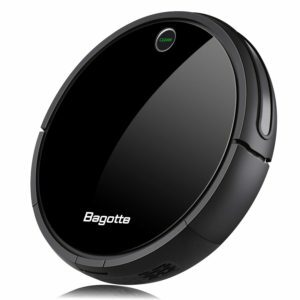 The Roomba 966 can clean most floor types, including low-pile carpets, laminate floors, tiles, and hardwood flooring. The Roomba 966 comes with a rechargeable lithium-ion battery that is designed to last up to 120 minutes on a single charge. 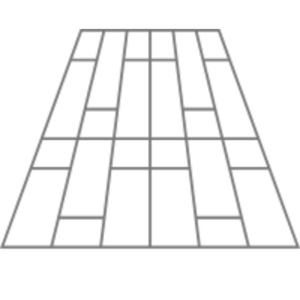 The battery will last roughly 400 charges and can be easily replaced when needed. Charging time under normal conditions is 120 minutes or more, with the unit taking longer to charge as the battery gets older. This model features its own docking station and has the ability to return home to self-charge when needed. The iRobot Roomba 966 features a smart navigation system with visual localisation and extended mapping. 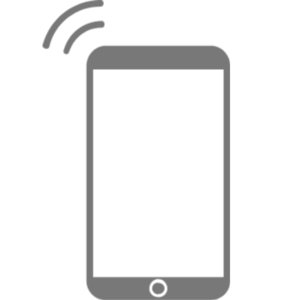 Not only can it navigate around your home with ease, it knows exactly where it’s been and doesn’t waste energy cleaning the same place twice. The Roomba 966 uses an efficient cleaning pattern and a range of advanced sensors to avoid furniture and clutter. 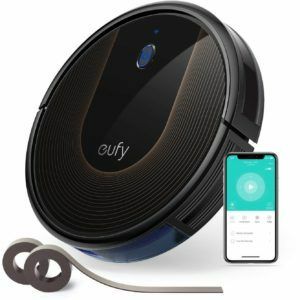 This model also has fantastic connectivity features, with the iRobot HOME app working seamlessly with Amazon Alexa along with Android and iOS devices. The iRobot Roomba 966 comes with a 3-stage cleaning system to provide up to 50% more cleaning performance. The AeroForce system lifts dirt and grime from floors, edges, and corners, with the high-efficiency filter capturing fine dust particles and allergens from the air. This model is available in black/silver, has a dust capacity of 0.6 L, and a weight of 3.9 kg. 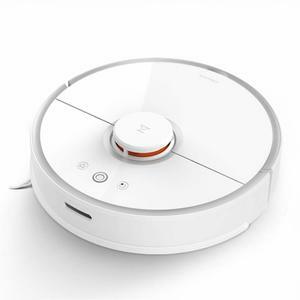 Read more about iRobot Roomba 966 Robot Vacuum Cleaner her.